Torrium® controlled pump for average to large homes with two stories or long runs of plumbing. Also good for whole house applications from a gravity feed tank. Not recommended for incoming pressure above 20-25 psi. 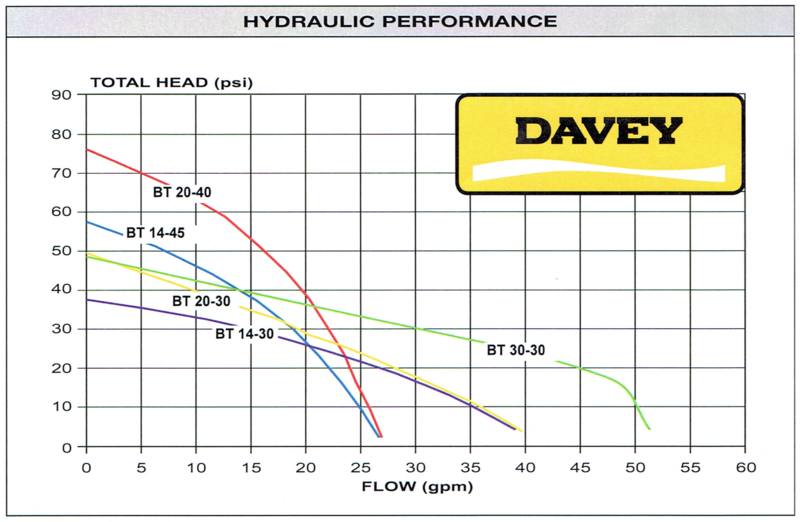 A pressure reducing valve may be used before the pump to limit the pressure. When do I need a pressure reducing valve for my booster pump? 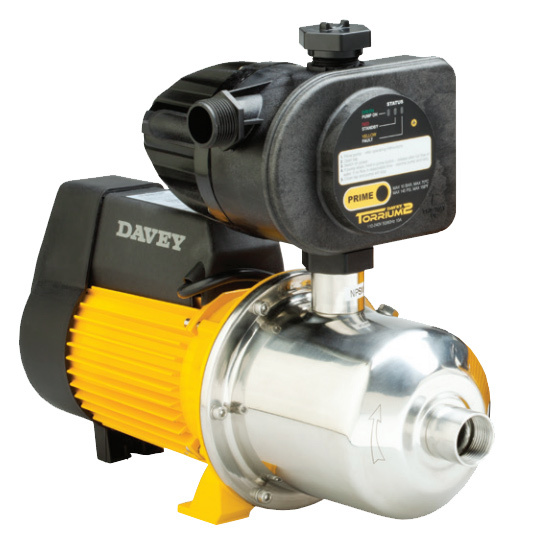 We recommend using a pressure reducing valve in most booster pump applications with incoming pressure to avoid over-pressurization of pipes and fixtures. Most home plumbing fixtures are rated for no more 85 PSI, and increasing the water pressure above this greatly increases the possibility of damage and leaks. By using a pressure reducing valve, we regulate the amount of pressure going in to the pump so the pressure won't become too high in the event your public water pressure spikes upward. PLEASE NOTE: This excludes the new Grundfos SCALA2 Variable Speed Pump.